A successful project requires great design, quality materials, an organized schedule, knowledgeable and attentive supervision, as well as skilled, reliable craftsmen. 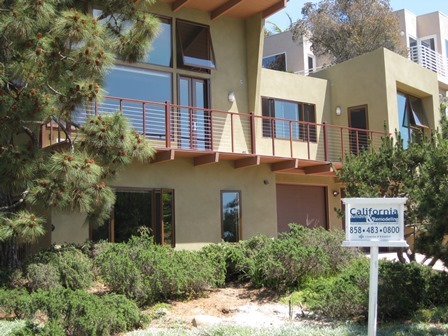 The team at California Building and Remodeling strive to be the best in the industry. We generate optimal results for our clients by delivering quality yet cost effective projects. Residential Remodelâ€“ We can help you design your project, or complete existing plans. Specializing in all phases of interior and exterior construction, from functional to decorative upgrades. Residential New Construction â€“ Building your dream home is our business. Providing the highest quality craftsmanship assures the integrity of your vision. Commercial Construction â€“ All phases of commercial construction from building improvements to new construction. Experienced in framing, concrete, steel beam build-outs and elevator shafts. Our President, Philip Guenther, born into a family of general and electrical contractors, started in the construction industry in 1982. His San Diego based business has grown to handle any project. Past clients include The Old Spaghetti Factory in Down Town San Diego, Michaels, T-Mobile, Cingular, Cricket, Merrill Lynch, Morgan Stanley, Hertz Car Rental and Panasonic to name a few. His company has also completed extensive projects with Turner Construction, one of the cityâ€™s leading Downtown commercial developers. Our goal is to take your vision and create reality. Our team is genuinely dedicated to meeting your needs, providing insight and guidance until completion.